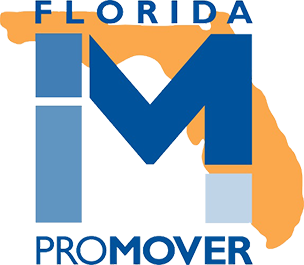 Florida’s Decorator’s Warehousing and Delivery is dedicated to quality service when it comes to your commercial cabinetry. 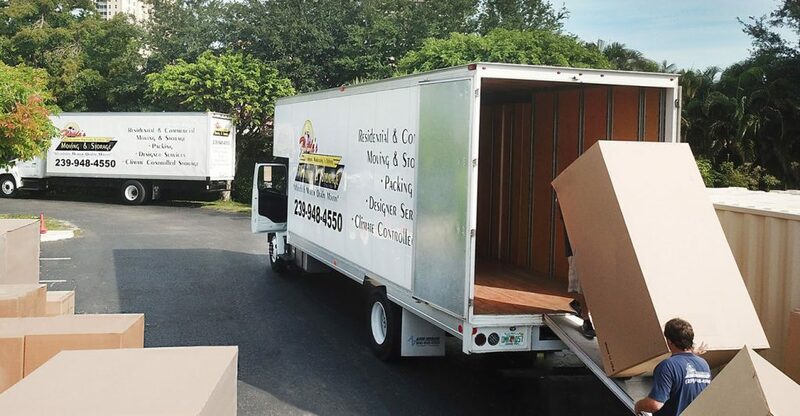 With ease of mind, our team of professionals will receive your cabinets at our state-of-the-art warehouse and inspect each item for freight damages upon arrival. Our team is ready to treat your cabinet inventory with extraordinary level of effort and care. We can house your inventory in our 20,000+ square foot warehouse until you are ready to pick it up, or we can send it out to your client locally. We offer competitive pricing for our professional services. For our builder clients, we offer our quality services for those waiting on their homes to be finished. Our company offers racking or vaulted storage, climate or non-climate controlled areas and 24/7 security for comfort and ease of mind.